I believe the only time I have eaten in a Beef O'Brady's was at Pawleys Island, in the unit behind the Waffle House that became DeRoma's Pizza. I thought it was a pretty typical sports/casual dining type of place and had a decent burger. Not only did I never eat at this one, but I'm pretty sure I have never in my life been in this spot, or near this spot before. I'm fairly sure that sites like this busy Publix plaza are a pretty new development in the area. Yelp says that this location was open at least until the end of August, so I am just tagging the closing as "Fall 2018". Interestingly, the new Yelp listing for "B's" has the same phone number as for Beef O' Brady's, and the reviews tag it as very similar, so I'm thinking that perhaps the owners just wanted to disaffiliate so they could add their own touches to the same general formula. Subscribe to comments with RSS or TrackBack to 'Beef O' Brady's, 2742 North Lake Drive: Fall 2018'. This Beef's location was comparable to the one in NE Columbia but I am glad to see it reopened as another restaurant. 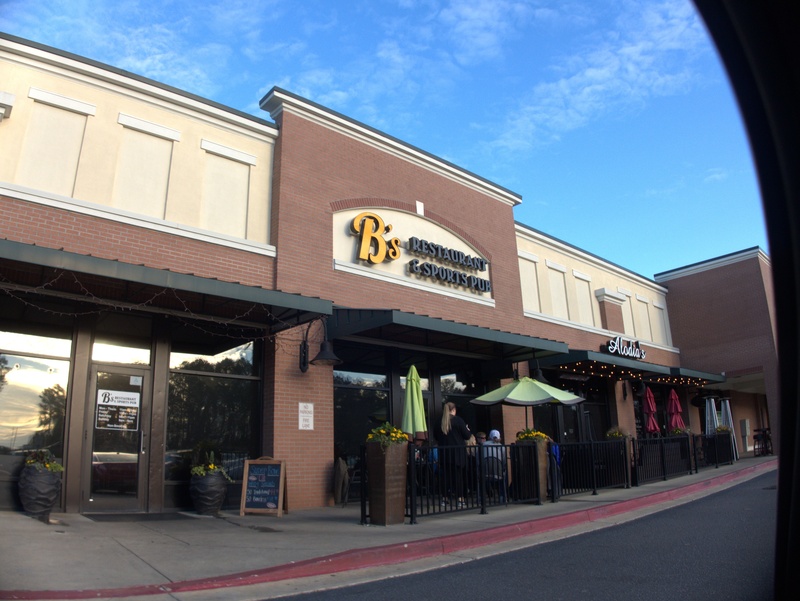 This shopping center is almost unknown to anyone that doesn't travel that road daily and it makes for a pretty good alternative to going to Harbison for Publix. 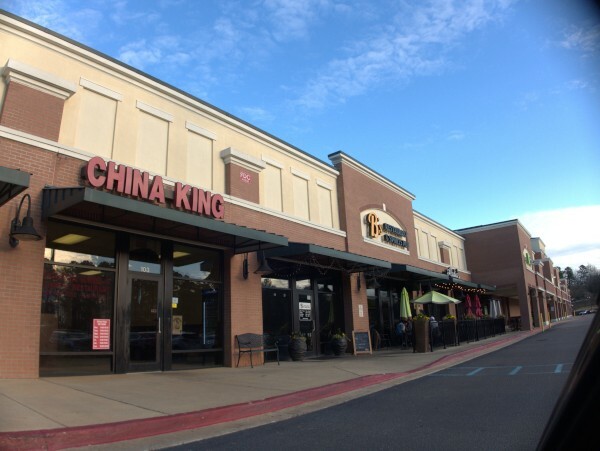 Like others have said the shopping center is unknown to most people but Alodia's right next door has been rated as one of the best restaurants in Columbia. It's worth checking out if you enjoy Italian.